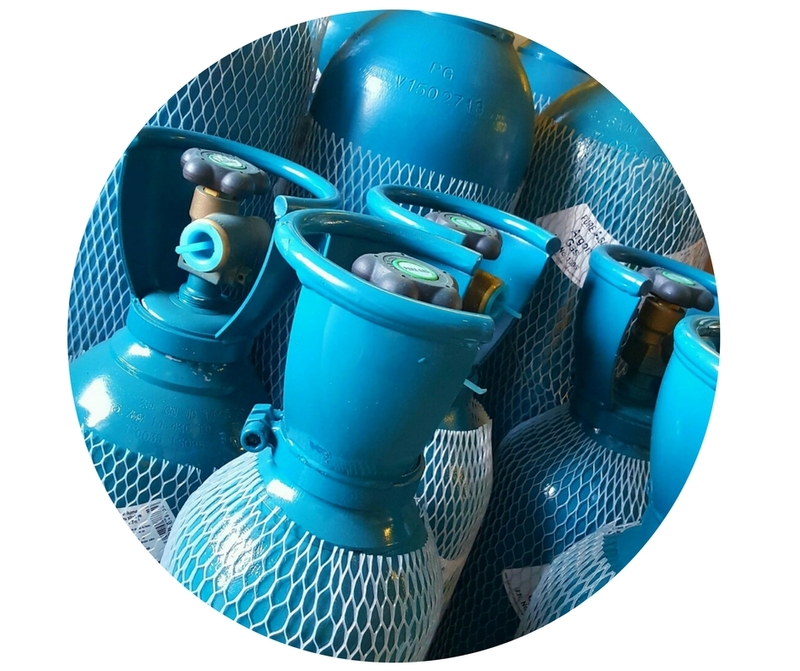 We offer full test and tag servicing of your gas equipment at Oxy Repair. We can arrange periodical inspections of your gas equipment either on your premises or onsite in our own workshop to ensure that your equipment remains safe and compliant to all Australian standards. Full set testing plus the advantage of offering cost effective repairs rather than replacement of failed equipment.